Makers: Are you ready for your close-up? Maker Faire Comes to Los Angeles. ..we invite those who want to make a presentation and those who have built unique things using science, technology, engineering, art, and mathematics. The San Fernando Valley Mini Maker Faire is not a science fair competition or art show. It’s a fun, hands-on, family-friendly event where over 100 makers will share their creations, and attendees can get inspired to make their own… … More Makers: Are you ready for your close-up? 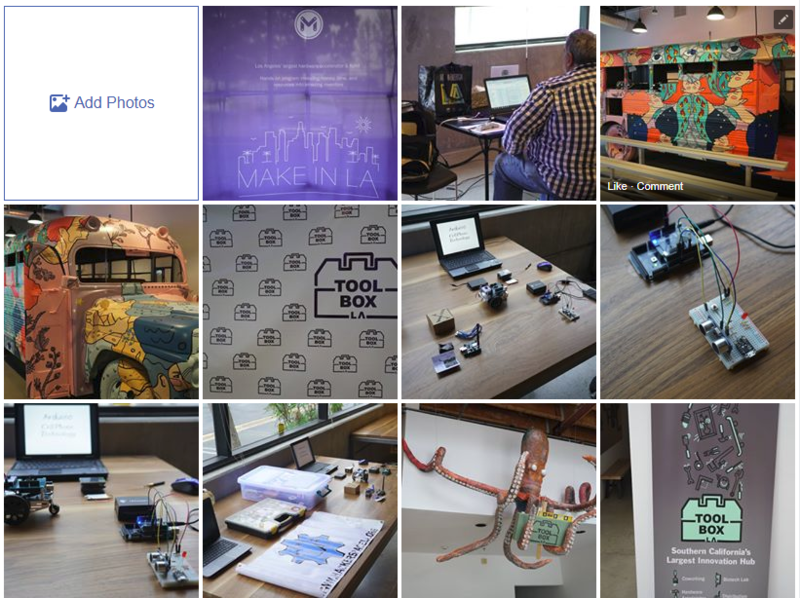 Maker Faire Comes to Los Angeles.